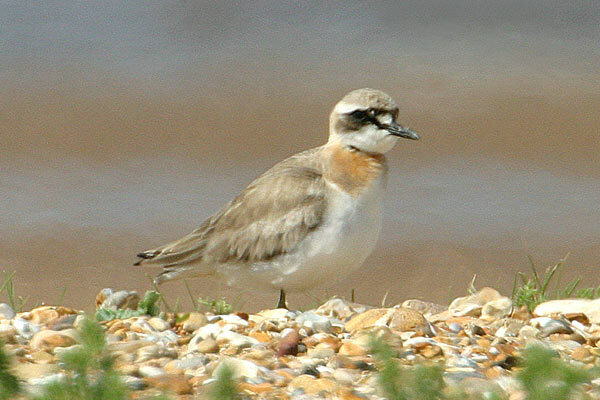 Familiar to many British birders from records in the last thirty years, the species pair of Greater and Lesser Sand-plover breed in the Northern Hemisphere, with most migrating south of the equator. Several subspecies are involved, with distinctive breeding and non-breeding plumages, and identification can often be contentious. 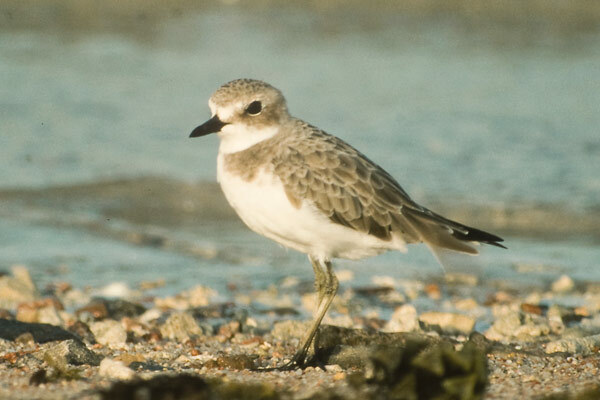 Greater Sandplovers breed in the desert regions of southern Eurasia and migrate to coastlines from the Red Sea to Eastern Australia, often the same areas as Lesser Sandplovers.